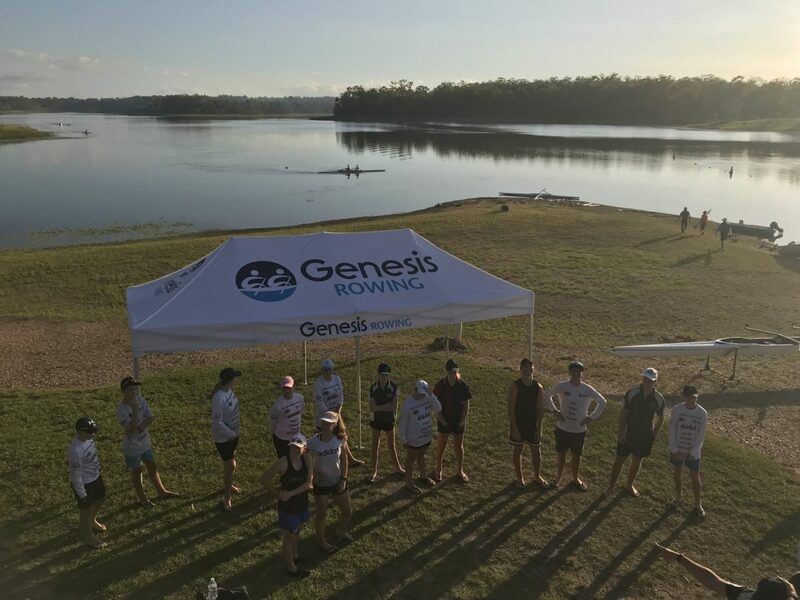 Genesis Rowing Club was established in 2016 to give Genesis Christian College students the opportunity to experience a fun, challenging and exciting water sport. The Rowing program is run out of the Pine Rivers Rowing Club (PRRC) facilities at Lake Kurwongbah, which is conveniently only a few minutes from Genesis Christian College. The College rowing season runs across Terms 1 and 2 and culminates in a series of Regattas against other schools at Coomera. Rowing is open to Students from Year 7 through to Year 12. Saturday mornings from 7:00am until 9:00am. All equipment is provided, with the College currently owning 1 x Quad 1 x Double and 7 x Single boats which are stored at PRRC. PRRC provides top class, accredited coaches to work with our rowing students and we’re already seeing Genesis Rowing competing well and winning races at the Regattas.